Based on the feedback you received last year, what were the most popular Ask Joe columns in 2018? As I look back upon 2018, I can think of three columns that generated a lot of attention: the distinction between a client and customer of a brokerage, lockboxes, and salespeople who offer to buy a home if they’re unable to sell it. 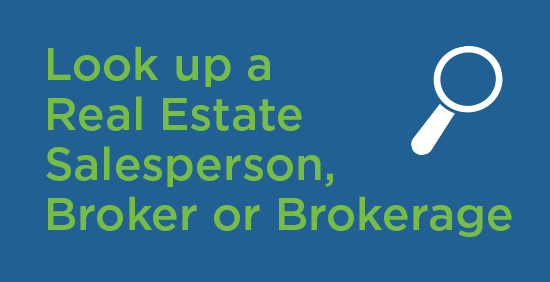 A year ago, I wrote that there’s a big difference between the “client” and “customer” options when you agree to work with a real estate brokerage. When you’re a client, the brokerage and its employees owe you a fiduciary duty, which means they must follow your instructions, keep your personal information confidential and promote your best interests in a real estate transaction. If you choose to enter a customer relationship with a brokerage, however, its employees are still required to treat you with fairness, honesty and integrity (as well as conscientious and competent service), but they don’t owe you a fiduciary duty, that is to promote your best interest. They may assist you in filling out the paperwork, but they might not help you get the most advantageous terms. The distinction between client and customer can become even more pronounced in situations involving multiple representation. That’s when a single salesperson represents more than one party in a transaction – sometimes both the buyer and the seller. This is an important issue and it deserves a reminder of its importance. In August, I advised a seller to sit down with their salesperson for a full explanation of the benefits and risks involved in placing a key to their home inside a lockbox, and to thoroughly discuss safety protocols before they make a decision on allowing lockbox access. The Real Estate Council of Ontario (RECO) received a number of complaints from consumers on this issue in early 2018. We took action by providing the industry with greater clarity regarding the rules and procedures we expect them to follow. 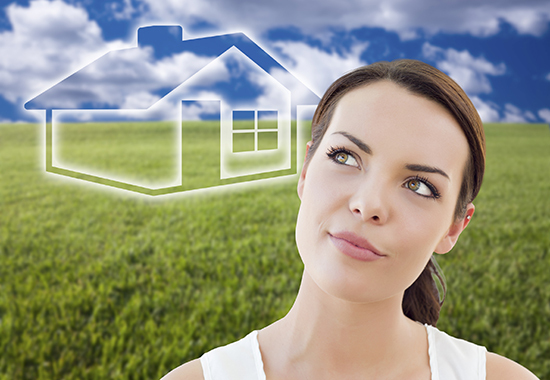 Sellers are entitled to make informed decisions about providing access to their home. And in September, I discussed real estate salespeople who offer to buy a home if they’re unable to sell it within an agreed-upon length of time or certain terms. It’s a business practice that’s not specifically prohibited under the Real Estate and Business Brokers Act, 2002, but I advised a seller to consult a real estate lawyer, ask some detailed questions (especially about the limiting conditions of this type of program, whether or not they will be paid full market value for the home, and how the purchase price will be determined), and make sure they fully understand the fee considerations and have a clear picture of what the net dollar (after expenses) purchase will be. I greatly appreciate the comments and questions I receive, and I hope I’ve helped consumers make informed choices. Let’s continue this momentum in 2019. I wish you all a successful year in your real estate dealings.